Downton Abbey Season 4 Teaser Trailer!!!!!! ITV1 has put out a teaser trailer of Season Four of Downton Abbey!!!! Woohoooo!!!! Now, don’t get too excited. 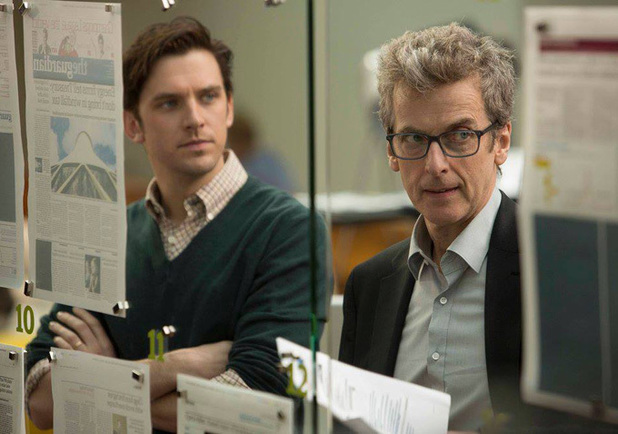 When they say teaser trailer, they mean teaser. It is only 11 seconds and it doesn’t really give us any information – maybe a little foreshadowing but no information. Nonetheless, it is still exciting!!!!! Squeeeeeeeeeeeeee!!!!!!! Happy birthday to Joanne Froggatt, who plays lady’s maid Anna Bates on Downton Abbey!!! She turned 33 years old today. And may she have many happy years to come. 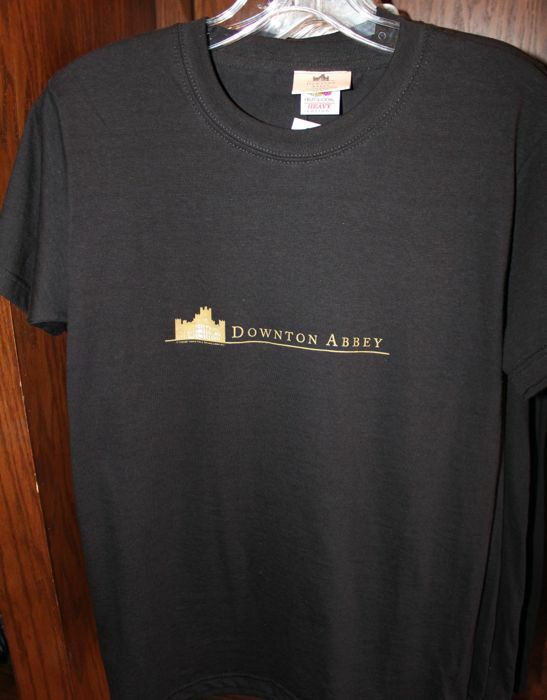 All of the articles stating that Downton Abbey was getting into the merchandise and licensing business weren’t kidding! We’ve seen cosmetics, wine, and Christmas ornaments so far. 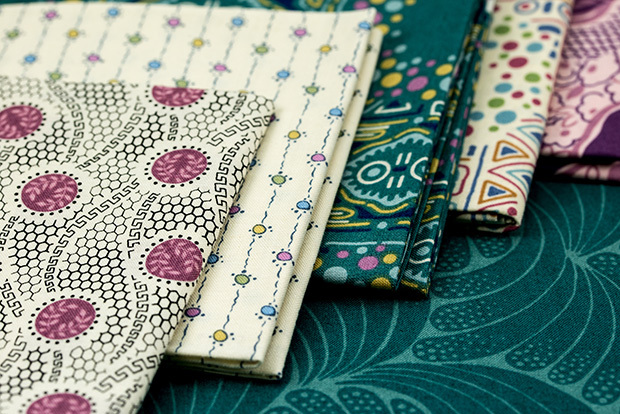 And now there is a fabric collection. 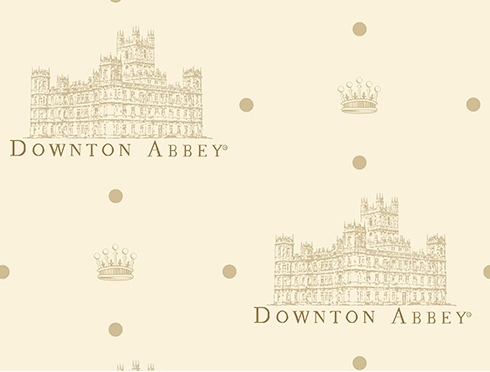 Andover Fabrics has produced a line of exclusive Downton Abbey fabrics which will be available this November. 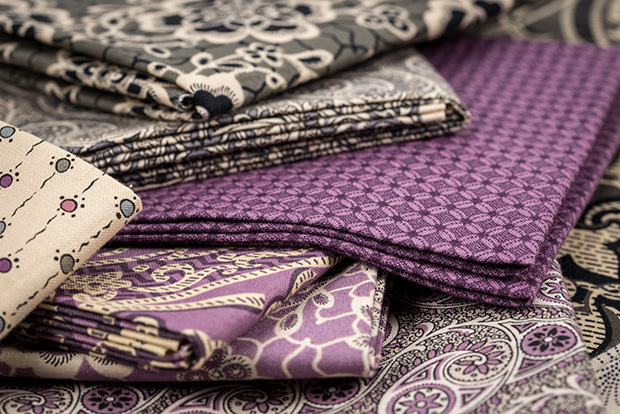 Inspired by The Dowager Countess, featuring elegant paisleys and bold prints that embody her character. 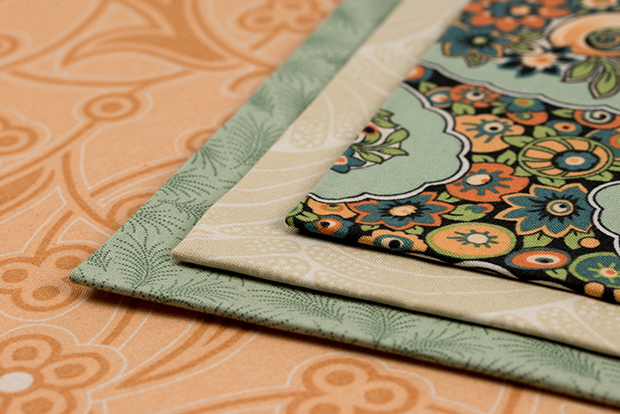 Inspired by Lady Edith, featuring avant-garde colors and patterns from the Edwardian era. Inspired by Lady Sybil, featuring geometric prints and large florals that speak to her dynamic character. My favorite is this pattern. It will make a great throw pillow for my couch. ITV’s Downton Abbey just scored a seven-figure deal with Tesco. This is the first ever TV sponsorship for Tesco. They will be promoting the Finest products throughout season four of Downton Abbey this Fall with broadcast, mobile, and online platforms. Tesco is replacing P&O Cruises which was the lead sponsor for Downton Abbey’s third season. So get ready for lots of Tesco commercials during the upcoming season of Downton Abbey, my U.K. friends. I wonder if Mrs. Patmore and Daisy will be in any of the commercials since they will involve food? The only thing I love more than Downton Abbey is Disney. * And my most favorite fandoms have just collided!!!! And I like it. 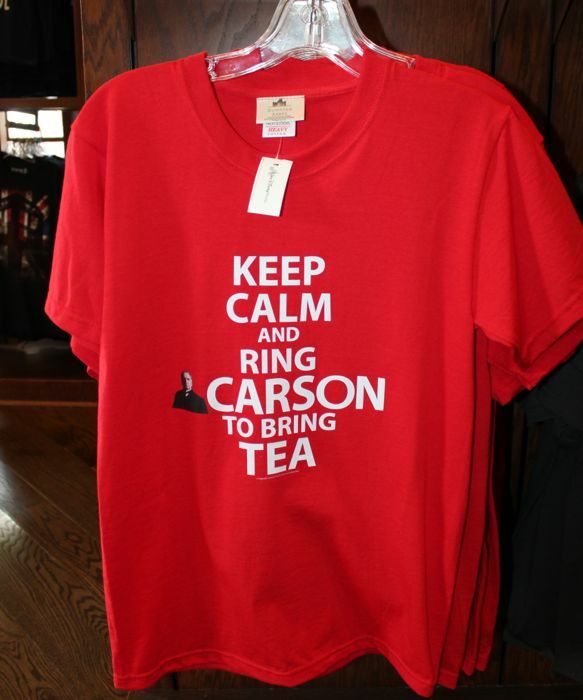 Look what the United Kingdom Pavilion at Epcot’s World Showcase is selling!!!! 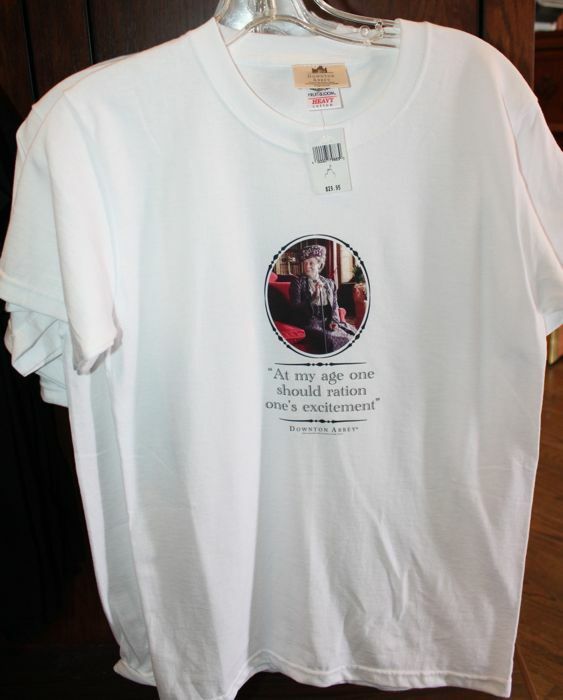 Downton Abbey T-Shirts!!!!!! Okay. I know it is just a t-shirt but it is exciting nonetheless. Not sure of the prices but if anyone is interested, Shop the Magic can get items for you if you can’t make it to Orlando any time soon. *I should preface my statement with the fact that I love my family, my sweet Brody Baby, and my friends more than anything. But Disney and Downton Abbey are next on the list.